Franklin Matters: FAB funding not so 'fabulous' at this point in the budget cycle! FAB funding not so 'fabulous' at this point in the budget cycle! Did you know Franklin is served by a Regional Transportation Authority? 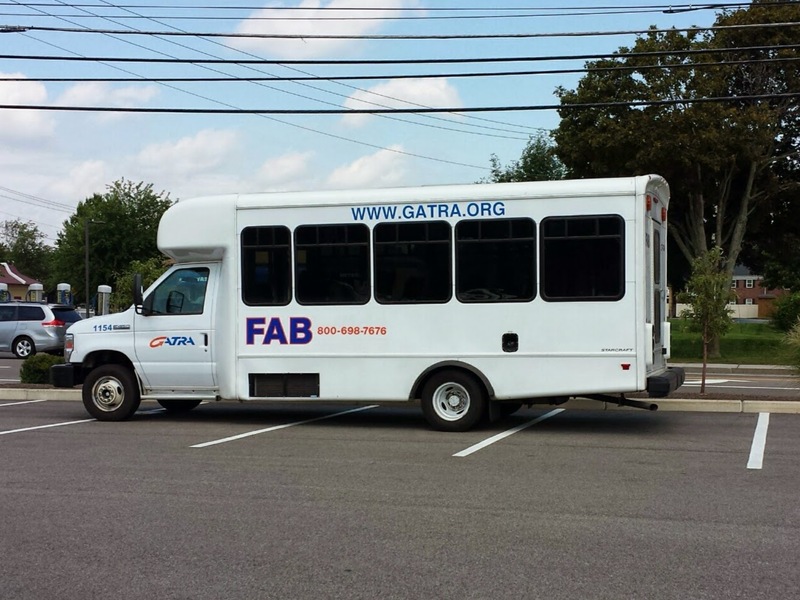 The Franklin Area Bus (FAB) is operated by the Greater Attleboro-Taunton Regional Transit Authority (GATRA). "Among the budget items being negotiated on Beacon Hill are increases in funding for the state's Regional Transit Authorities (RTAs). The RTAs have not received an increase in state assistance or an inflation adjustment in more than three years, though they have seen increases in operating costs for negotiated wages, health care, fuel, and insurance. Governor Baker has proposed level funding at $80 million, the House version of the budget calls for $82 million, and the Senate's version calls for $88 million. Regional transit administrators and their supporters say that if they don't receive the proposed $88 million, there will be further service cuts for the more than 32 million riders who use the 15 RTAs throughout the Commonwealth. Most riders are low-income or elderly people who have few, if any, alternative transportation options." What is the FAB schedule?